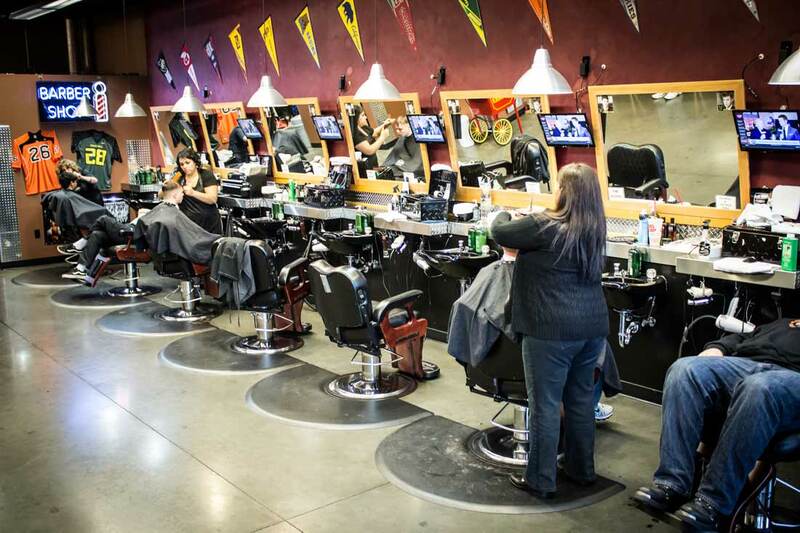 We are located in the exclusive Costco retail center, just east of the Hillsboro airport right off Cornell Road. 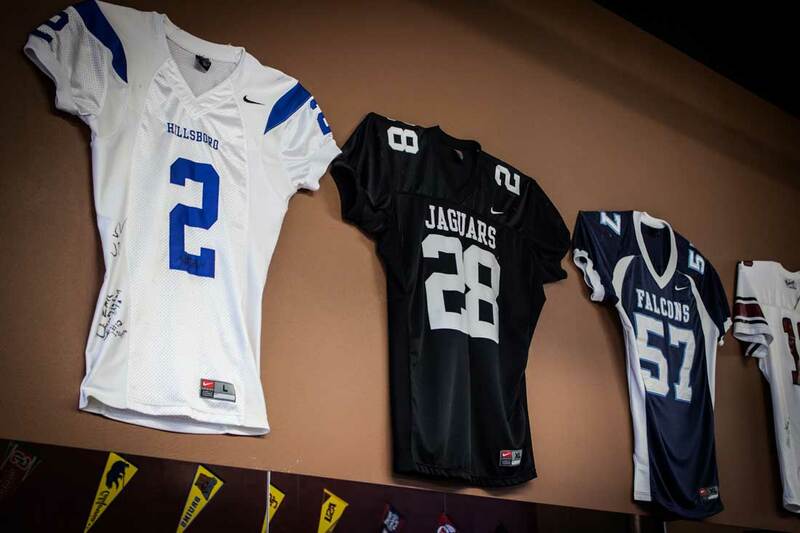 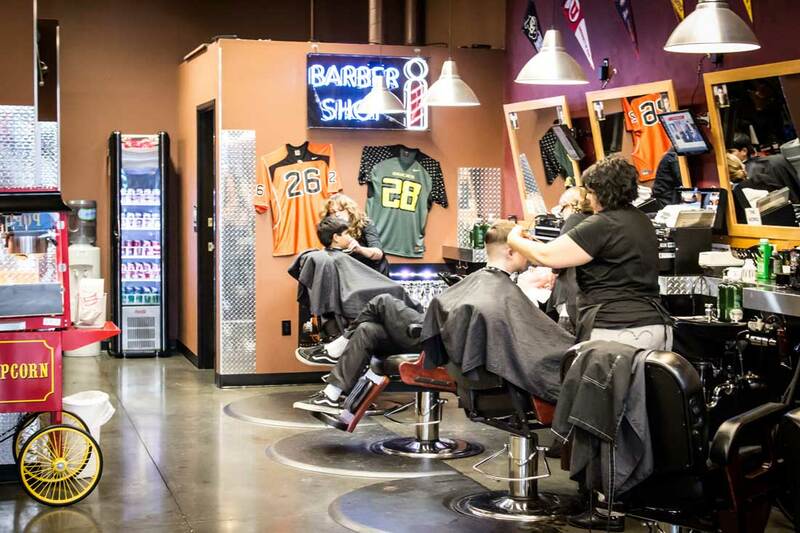 This is one of the most popular barbershops in all of Hillsboro and there is good reason! 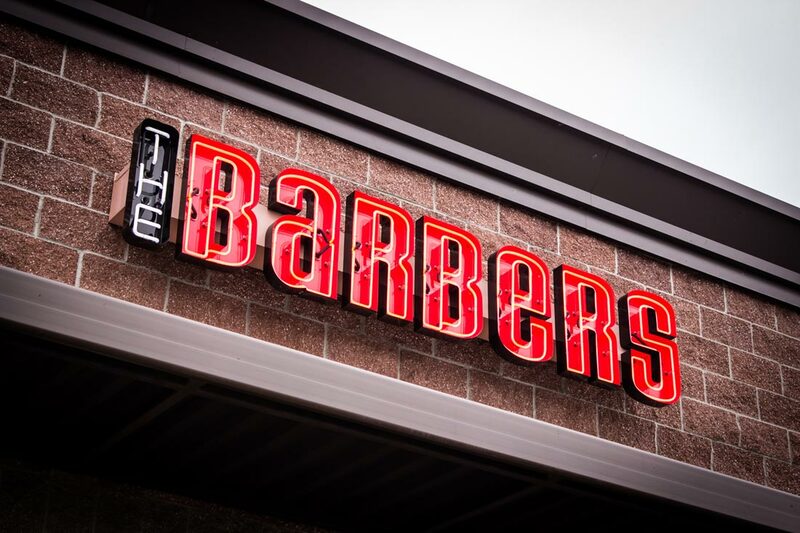 Our professional and talented staff are eager to earn your business by delivering an outstanding haircut at an affordable price.